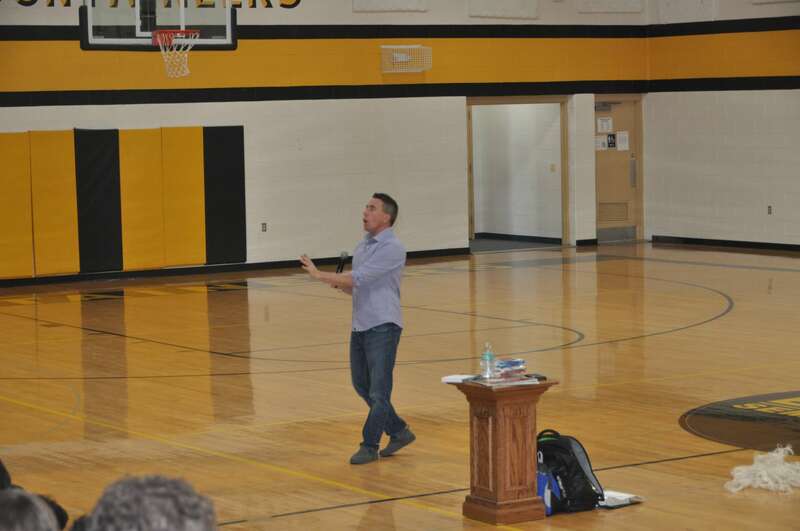 Everest was pleased to welcome Jason Evert, a well-known Catholic author and chastity speaker, as a guest speaker to our school on Thursday, April 26. 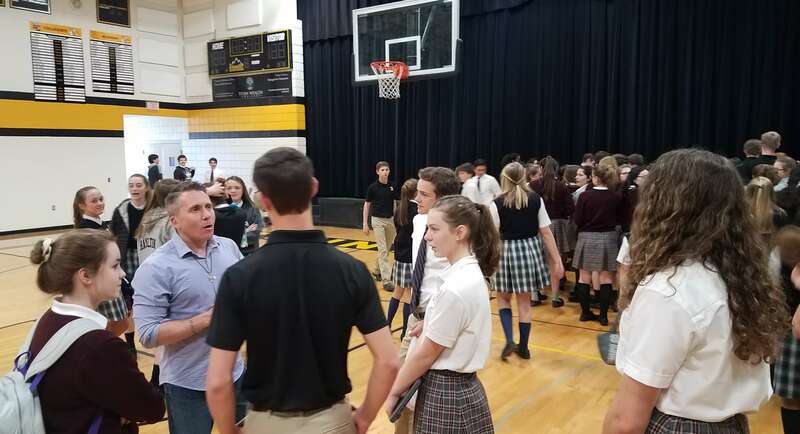 Jason presented a talk to students in seventh through twelfth grades about God’s plan for authentic love and meaningful relationships. At the end of the presentation, students had the opportunity to pick up free resources on various topics. These resources are also available at www.chastityproject.com. 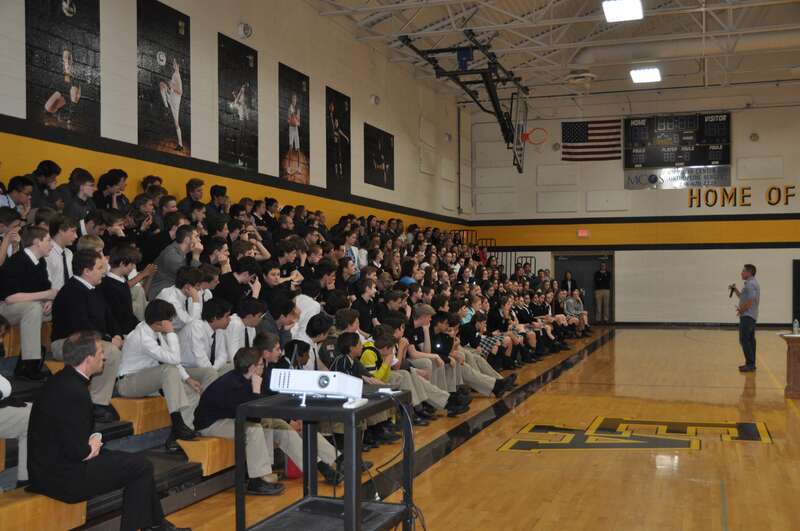 Everest thanks the Archdiocese of Detroit for arranging this opportunity for our students.